Come visit MDLIVE at Booth #2127 during ATA19! MDLIVE. Your Partner in Delivering the Future of Healthcare Today. The future is here. Instant communication, world-wide connectivity, new concepts, cutting-edge technology and the upheaval of past paradigms. How do you manage, let alone, stay in the forefront of consumer demands and shifting utilization? 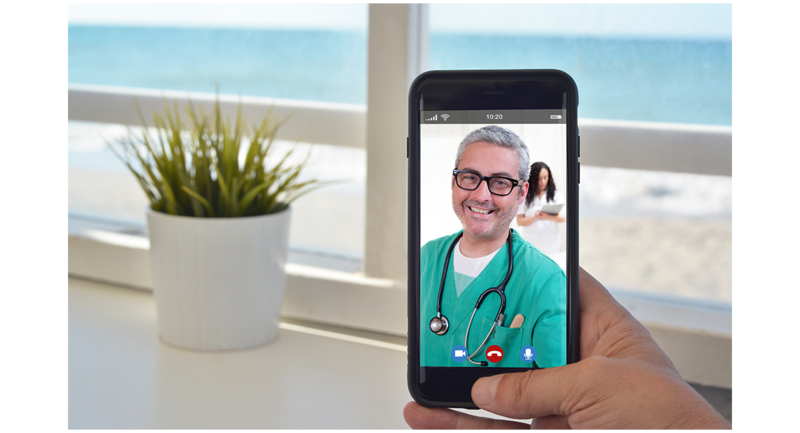 MDLIVE provides your members and patients with 24/7/365 access to our network of board-certified doctors and licensed therapists via the phone and secure online video – and now through MDLIVE Go, our new asynchronous technology driven by evidence-based content and protocols. 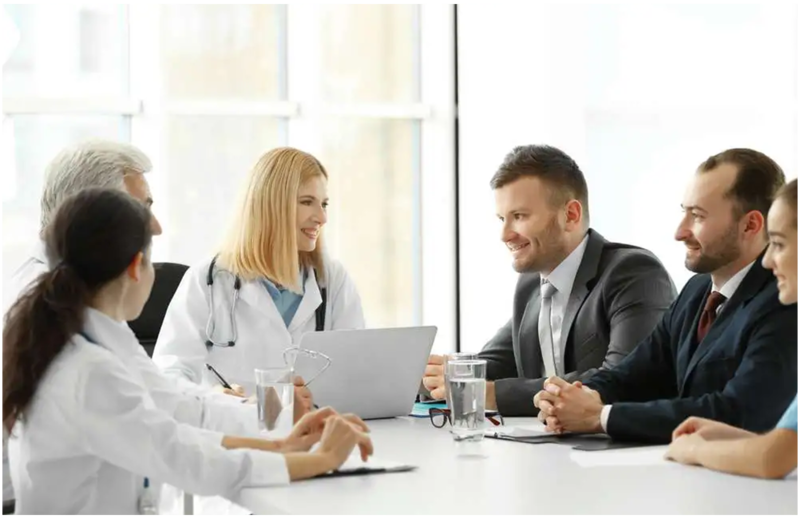 We have perfected a frictionless patient experience, created superior professional services to support your specific adoption and buy-in strategies, and offer superior interoperability solutions and expertise in Medicare and Medicaid. Build on the trust you’ve earned in your community. Click here to schedule your meeting at ATA19 or complete this form to have an MDLIVE representative contact you in the next few days.